PiiA Summit creates a meeting place for companies and research partners who wish to contribute to strategic renewal within the field of Process Industrial IT & Automation. Next PiiA Summit takes place 11 October 2017 in Västerås, Sweden. Welcome! 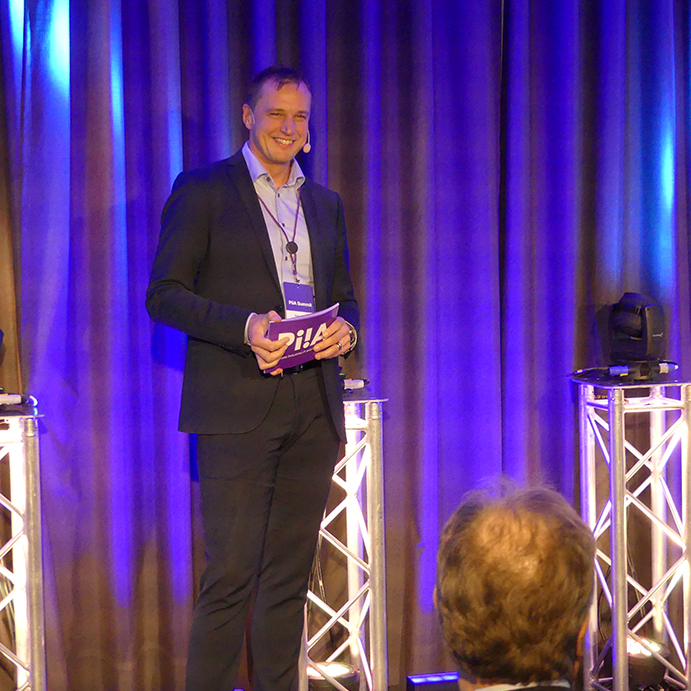 PiiA Summit 2018 will take place 4 October in Västerås. The event will mainly be in Swedish. PiiA Summit 2017 takes place 11 October 2017 in Västerås, Sweden. Welcome! Here you can find more information about the event and how to register. 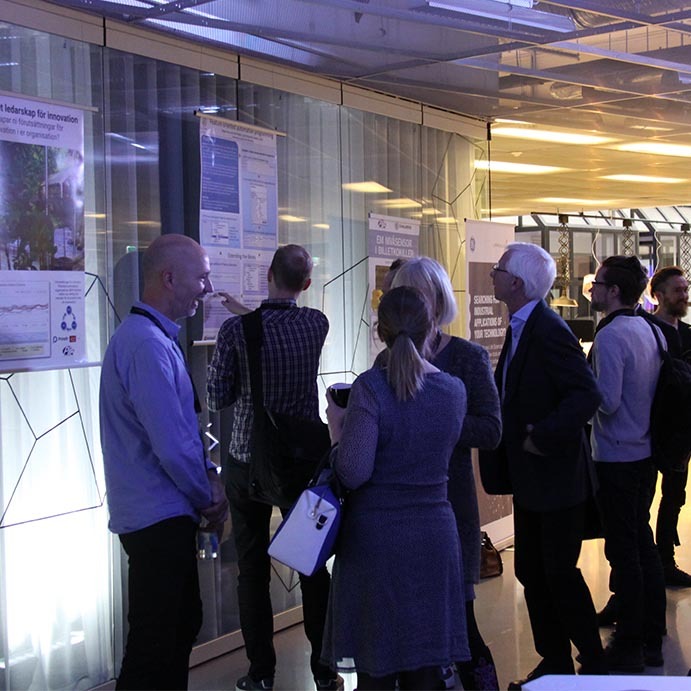 PiiA Summit 2016 took place 9-10 November in Västerås, Sweden. Here we have gathered information and videos from the two days. 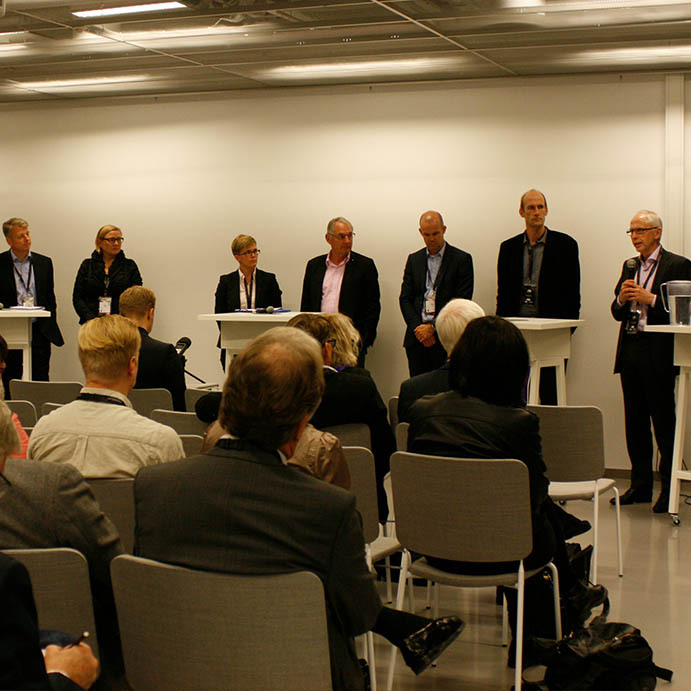 PiiA Summit 2015 was organized 3-4 September 2015 in Västerås, Sweden, in conjunction with the event Automation Summit. 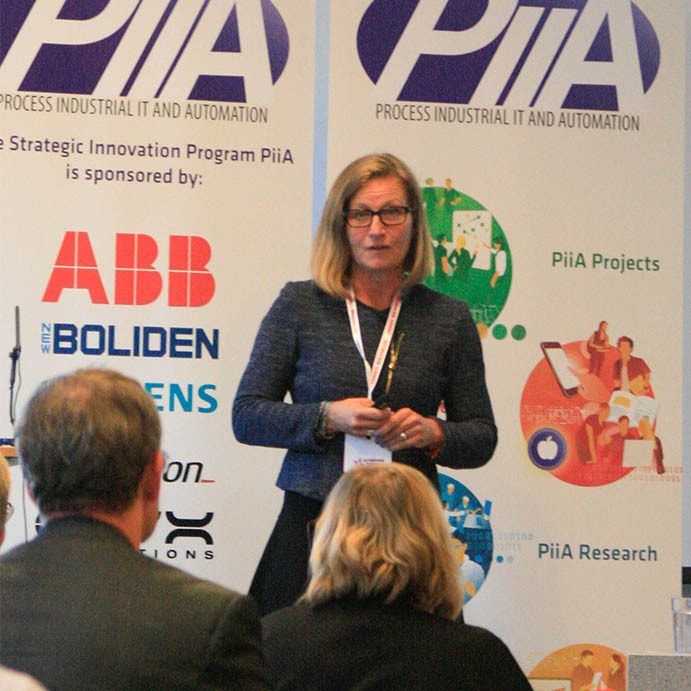 PiiA Summit 2014 was organized together with Automation Region and SICS Swedish ICT Västerås. 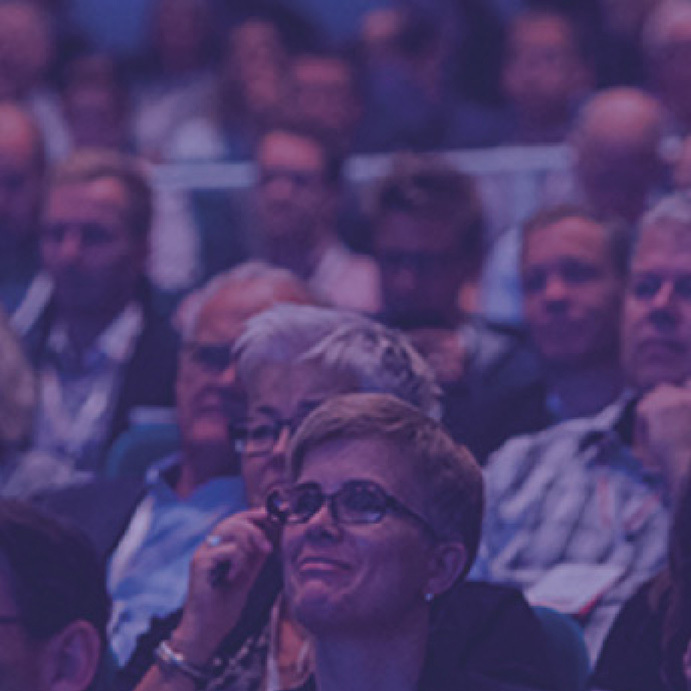 The Summit took place on 21-22 October 2014 in Västerås, Sweden.